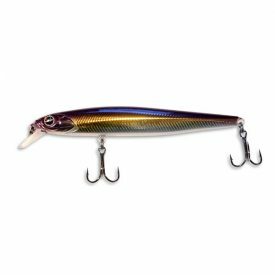 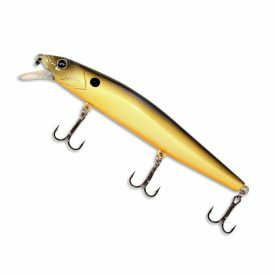 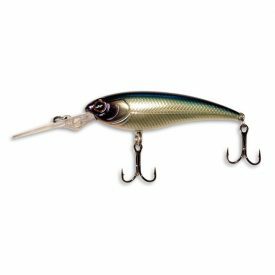 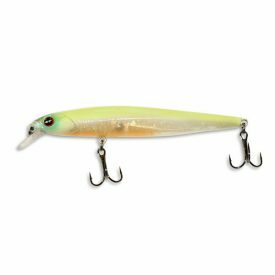 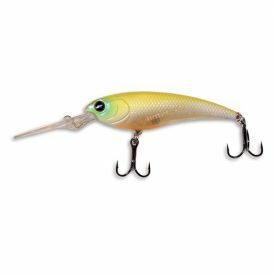 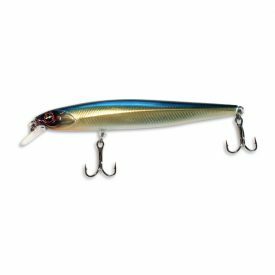 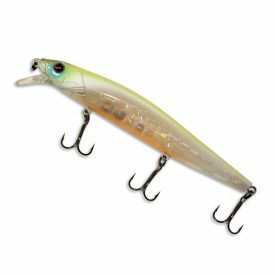 These precision crafted trophy catching Minnow Baits, by Yellow Bird Products come in a variety of distinctive hand painted colors that fish just can’t resist. 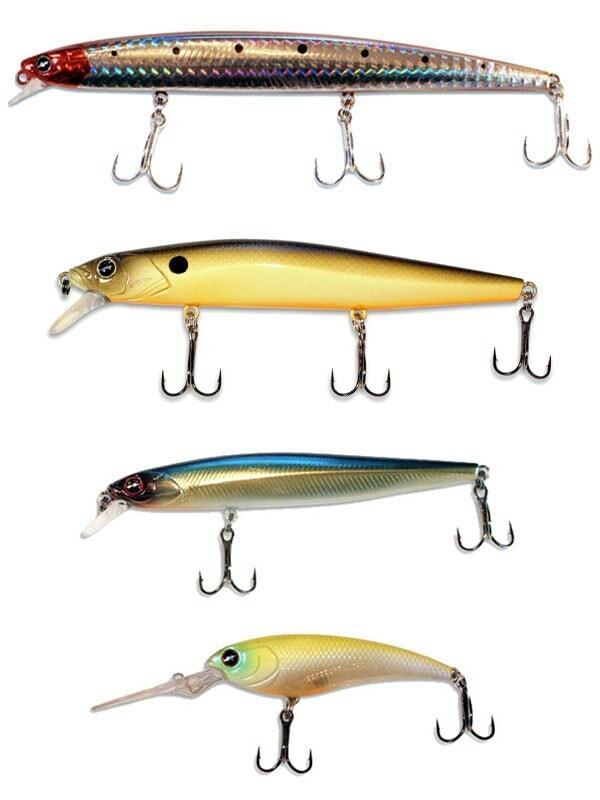 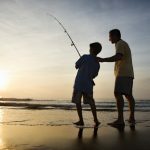 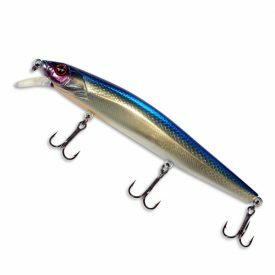 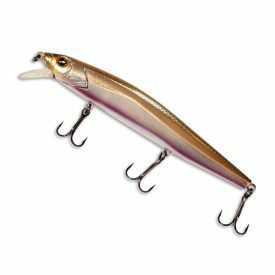 These deep diving lures can be cast, trolled, jerked or twitched. They feature a strategic internal weight transfer system along with a high-frequency glass rattle chamber for motionless suspending capabilities. 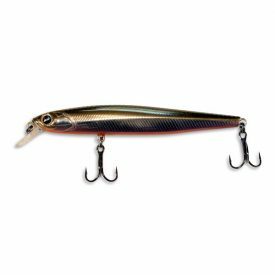 This “Go-To” bait has intricate detail and internal holographic foil finishes for optimum flash game fish will find irresistible. 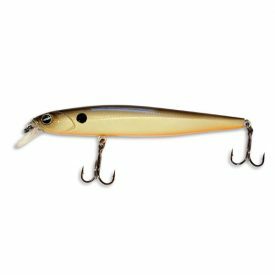 When working a stop and go or steady retrieve, the tight wiggle action produces an erratic motion that mimics wounded prey. 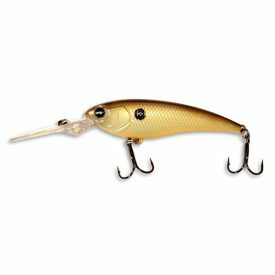 All this combines to produce unmatched vibration, flash and action for an all-in-one fish slaying package at a price that won’t break the bank.